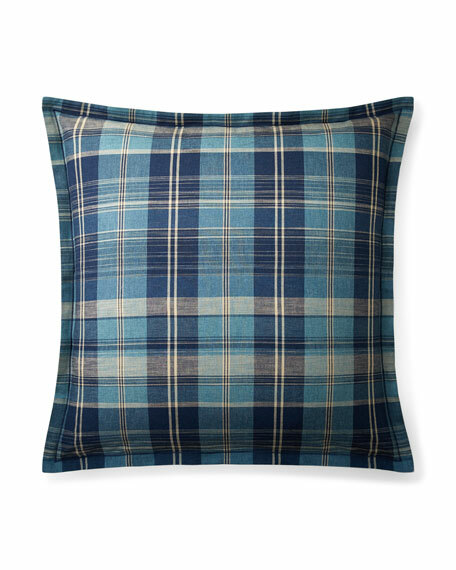 Cotton yarn dyed plaid face and back from the Artisan Loft Collection. 1" stitch down tailored flange. Decorative stitch detail borders body. Hidden button placket closure at back. For in-store inquiries, use sku #2326248.